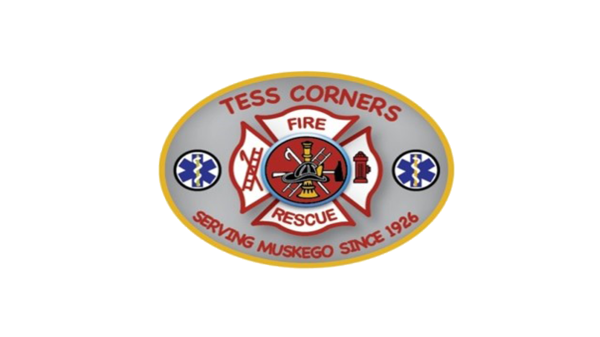 Jereme has been with the Tess Corners Fire Department since 2016, and is currently a Firefighter. Jereme attended WCTC where he has obtained his Firefighter 1, HAZMAT, and EMT certifications. Jereme is a registered EMT with the National Registry of Emergency Medical Technicians (NREMT). Jereme lives in Muskego with his wife Lauren who is also on the department and their daughter, they are also expecting their second child. Jereme is the 1st generation of the Welch family to serve in the fire service.